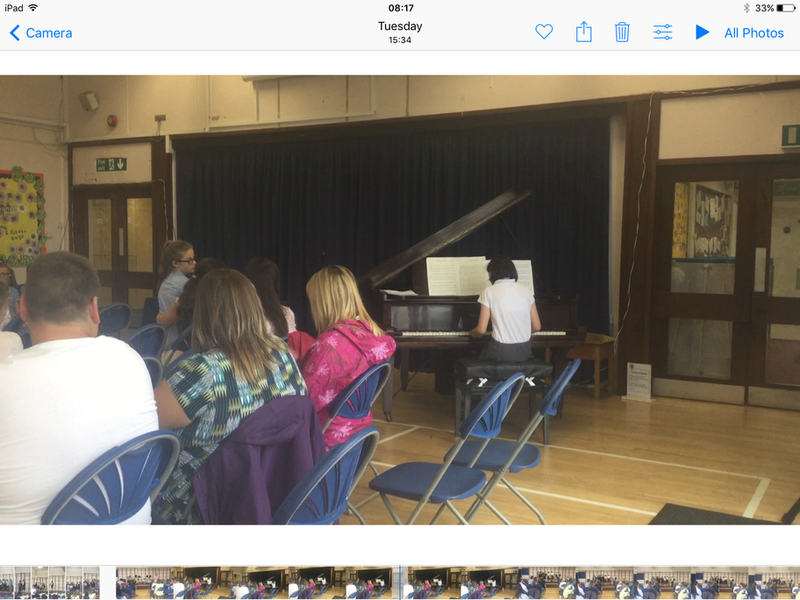 Congratulations to all of our pupils that were involved performing in either our annual Helper’s coffee morning or the Summer Music Concert. 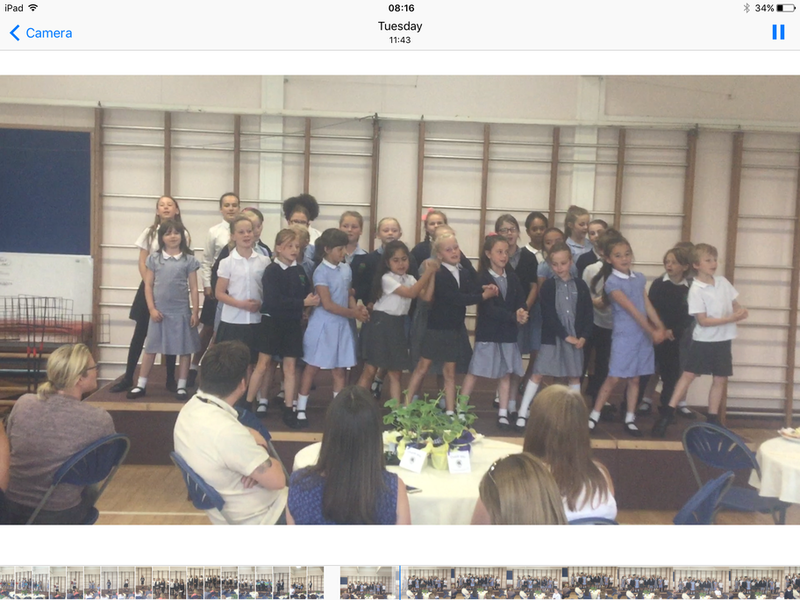 You were all fantastic, a credit to yourselves and the school! 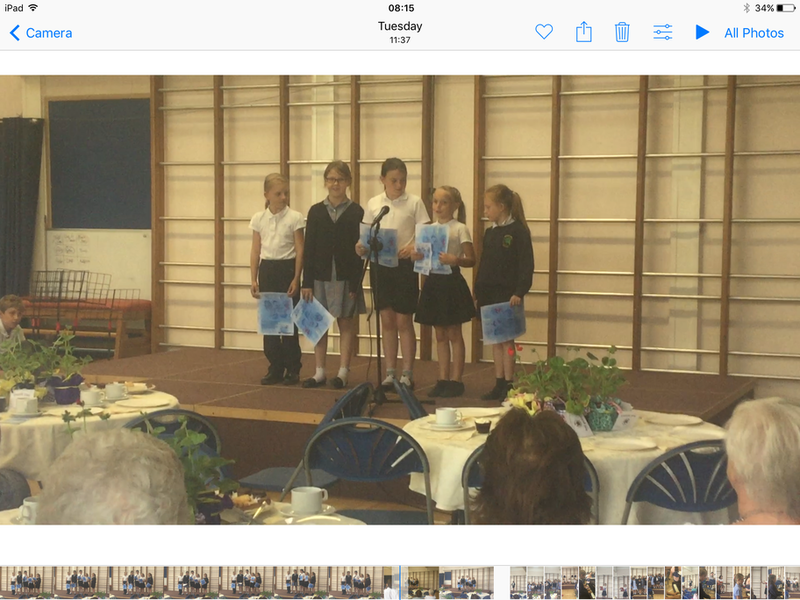 Lucky audience members enjoyed being entertained with a variety of talent in both the morning and afternoon performances. 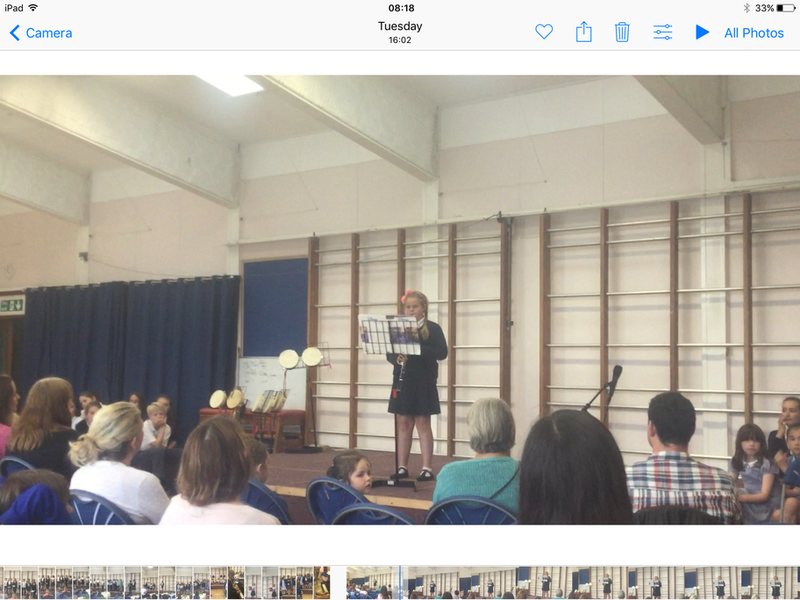 The morning concert was a small token of our appreciation for everyone who is so supportive within our school as well as additional events. 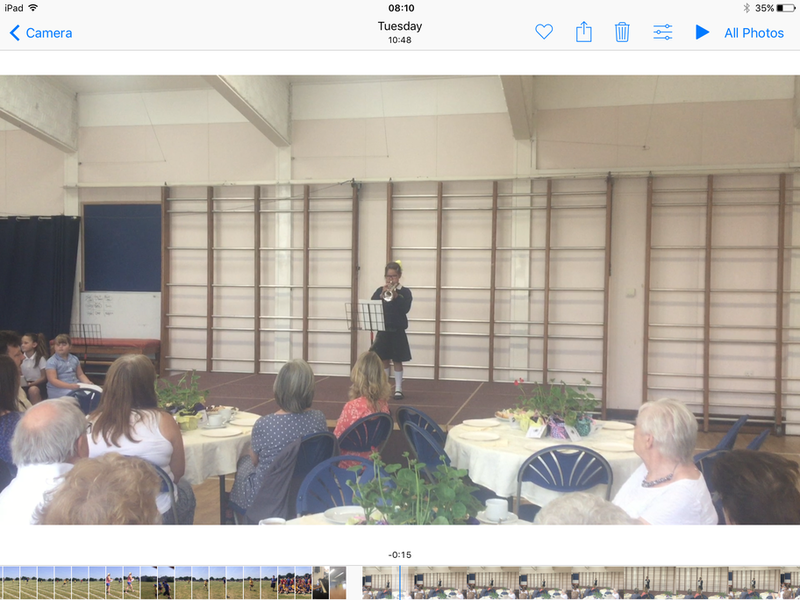 This includes Parents and volunteer helpers that assist with trips and reading with our pupils, as well as members of our PSFA. 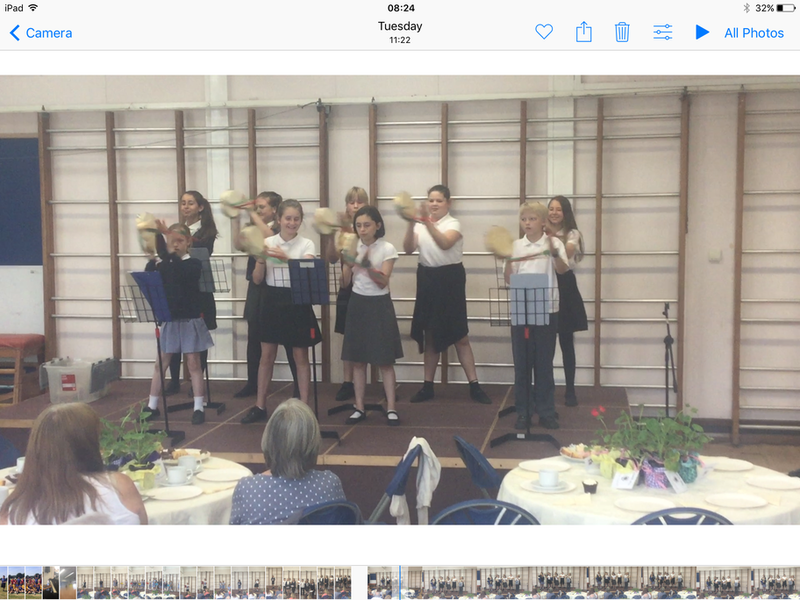 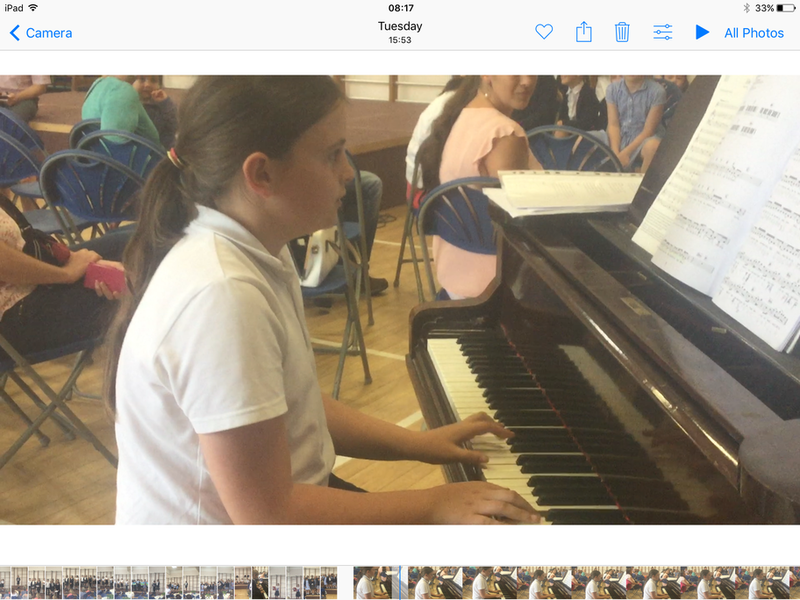 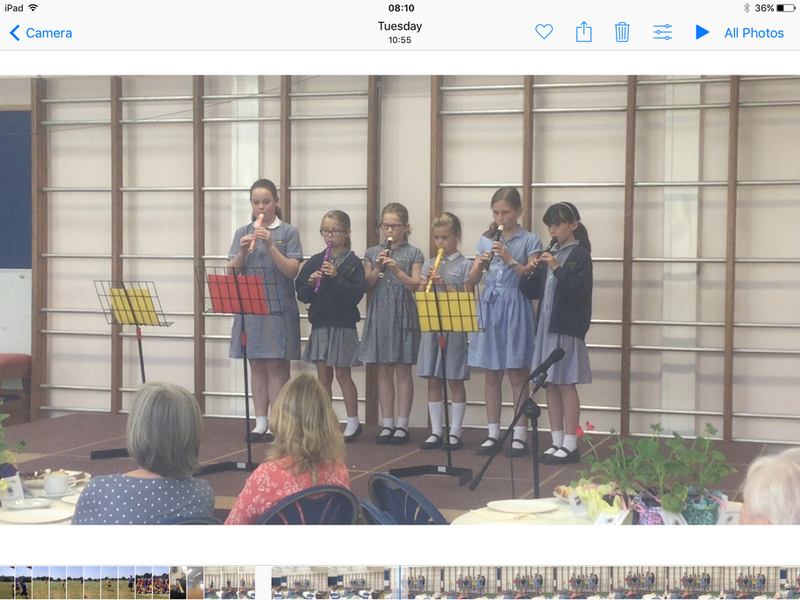 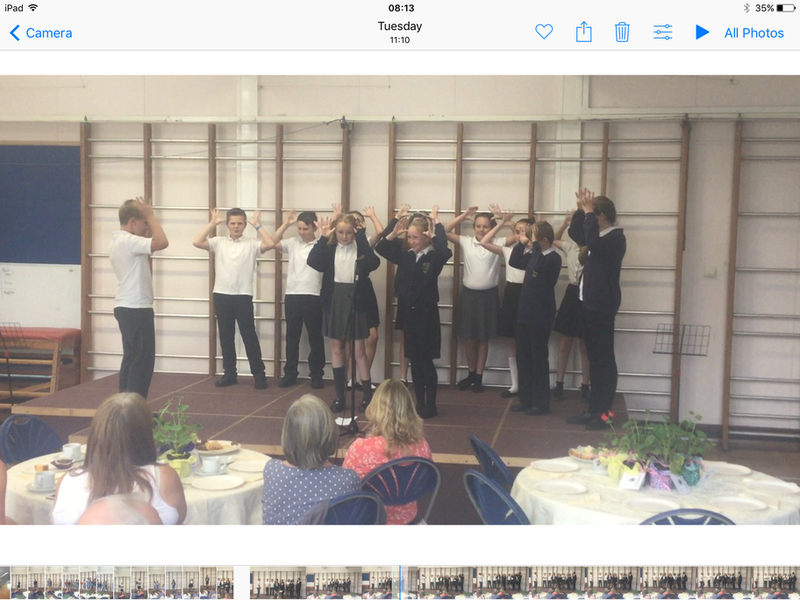 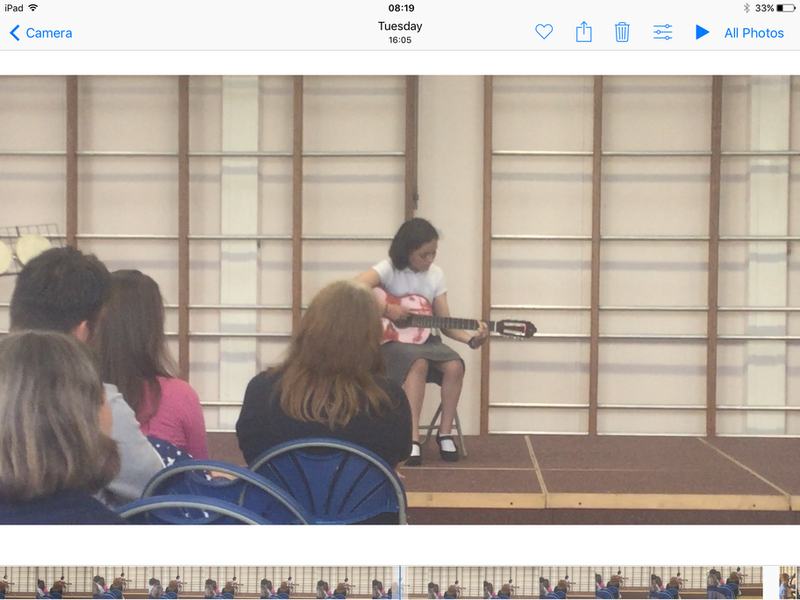 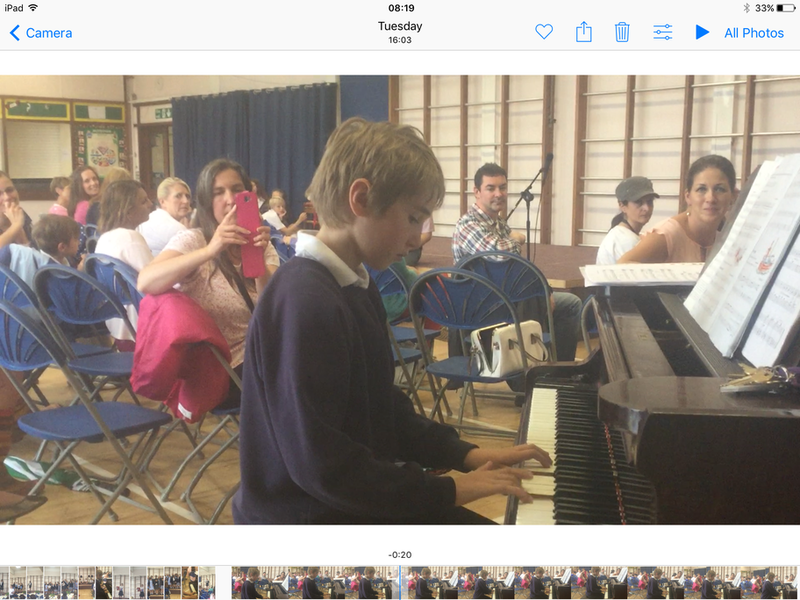 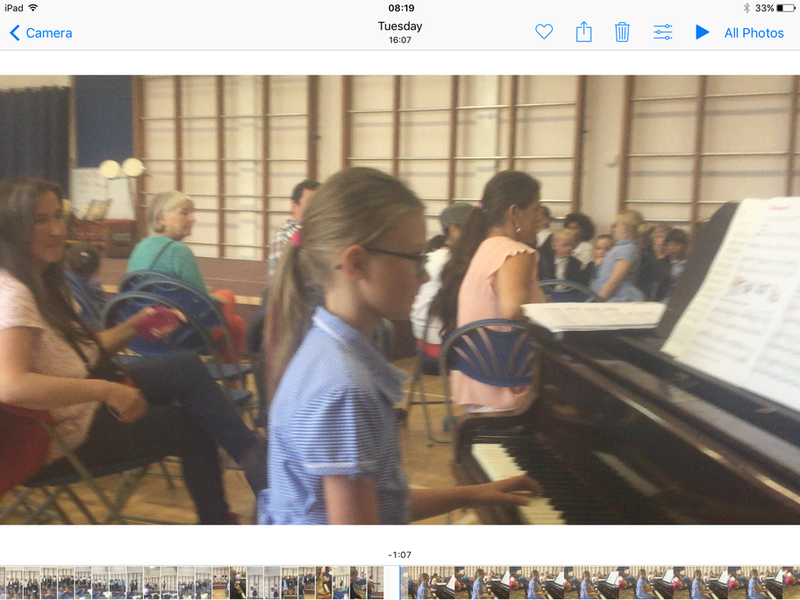 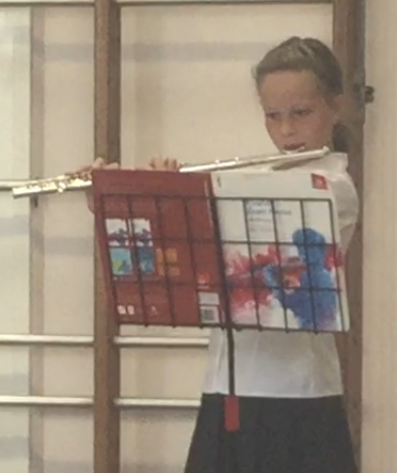 The Choir, Tambourine band and Recorder group performed, along with other very talented solo musicians. 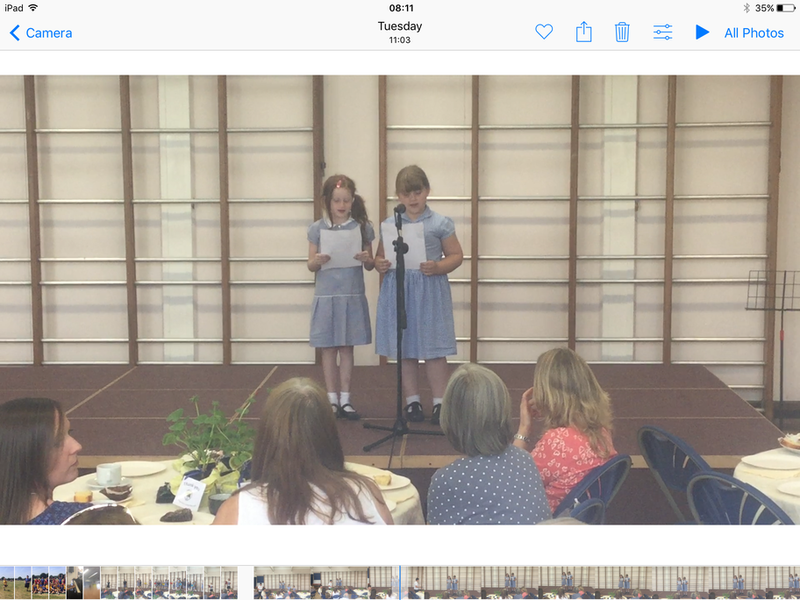 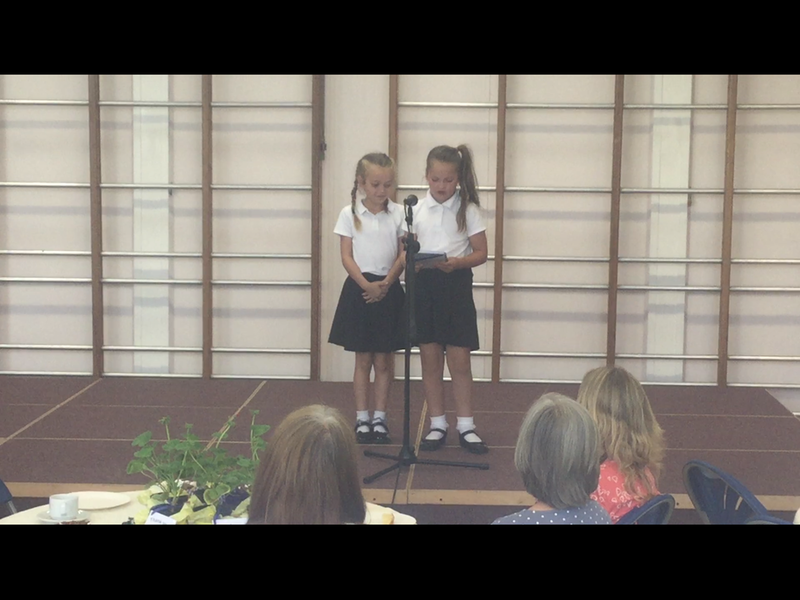 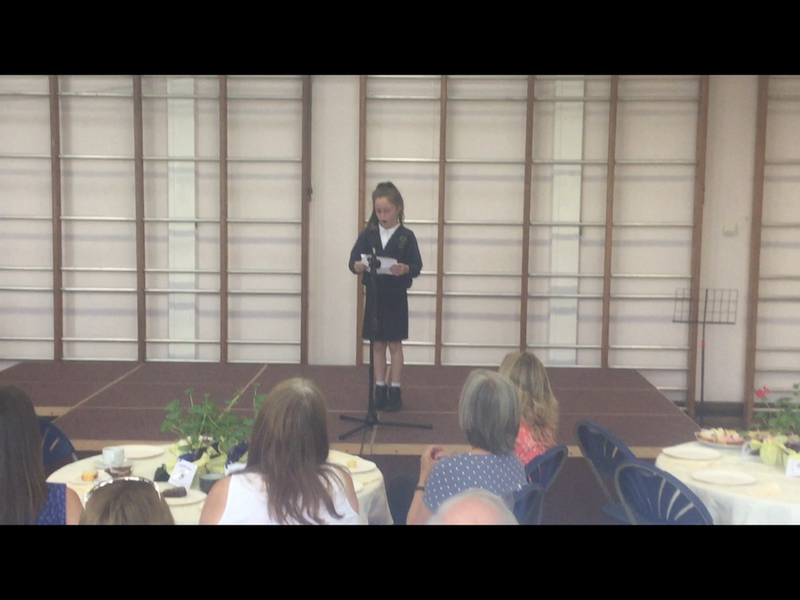 Some of our pupils braved the stage to share a reading of their poetry and writing from the last term. 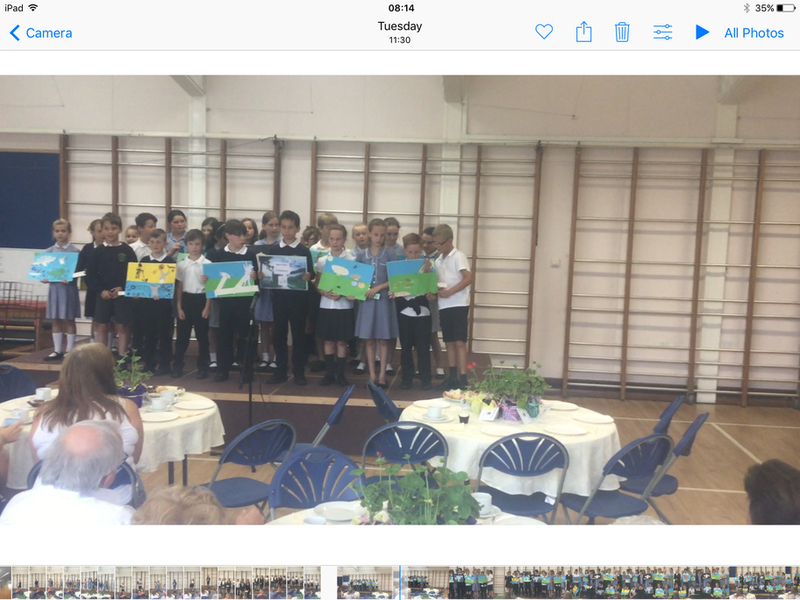 One class showed their work from Design and Technology and some of our Year 6 pupils shared their experiences from their recent trip to PGL. 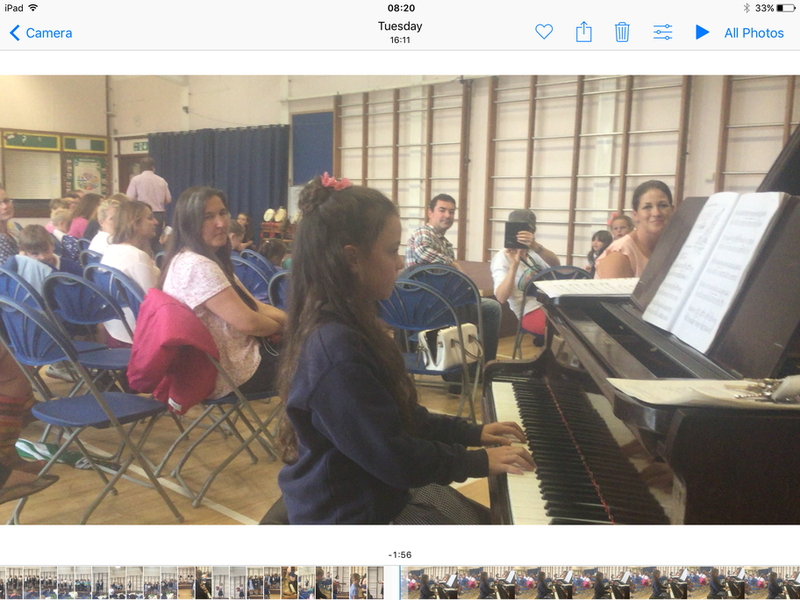 Feedback from helpers and parents that attended was that the events were Brilliant, Super and Amazing!